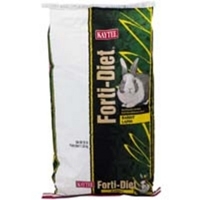 Available for rabbits and guinea pigs in a mixture of pellets, enticing extruded pieces and natural hay Kaytee Forti-Diet Rabbit Food is a fortified pelleted diet that rabbits love. 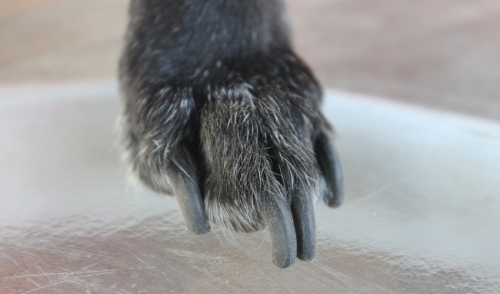 This wholesome formula provides essential nutrients to ensure better appearance while enhancing the health of pets. F.M. 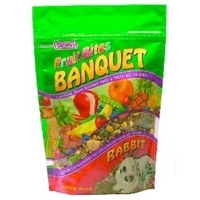 Brown's Fruit Bites Banquet Rabbit Food 2 lb. Prepare your rabbit a gourmet feast with Brown's Fruit Bites Banquet, a fun-filled meal and treat, all-in-one. Our vitamin fortified premium diet is jam-packed with real pineapple Fruit Bites and tasty fruit flavors. In addition we've added our sweet and crunchy Veggie Bites to make it extra delicious. F.M. 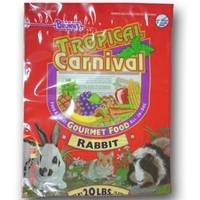 Brown's Tropical Carnival Rabbit 20 lb. Tropical Carnival Gourmet Food is a vitamin and nutrient fortified food. From mangos to bananas, carrots to peas, pistachios to almonds, and pasta to macaroni wheels, we have added only the finest ingredients, as well as, beneficial pro-biotics to insure proper digestion. All of this adds up to a great tasting, hearty food your pet will find nutritious and irresistible.